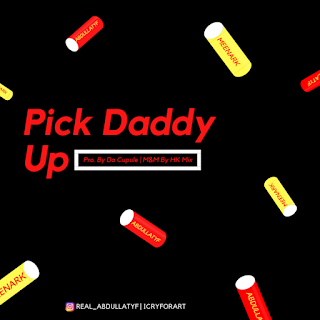 New Fired song by Abdullatyf and Meenark and it’s titled “Pick Daddy Up”,Its been a while since Abdullatyf dropped a song. They Both Surprise us with a new song,Pick Daddy Up is a feel groove song that will surely get y’all on a grooving mood 100%. Produced by Da Cupule and mixed by HK Mix.